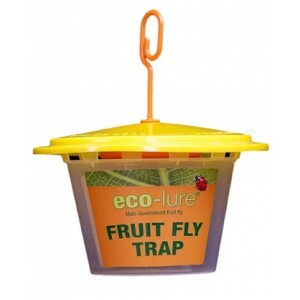 Cera Trap® is a highly effec tive liquid food based trapping system to assist in managing fruit fly populations. Cera Trap® contains no pesticides. The volatile compounds emitted by the trap are highly attractive to adult fruit flies with very little attractiveness to beneficial insects that may be in use. 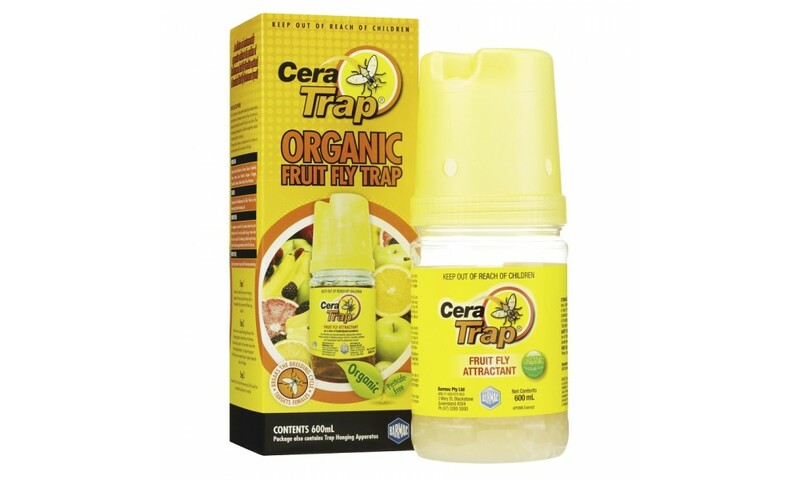 Cera Trap® is recommended Mass Trapping System for Fruit Fly Management. Fruit Flies are one of the world’s most destructive and difficult to control pests, and it is estimated that in Australia alone over 60,000 hectares of commercial cropping is under threat with cost to industry estimated to be more $50 Million annually. 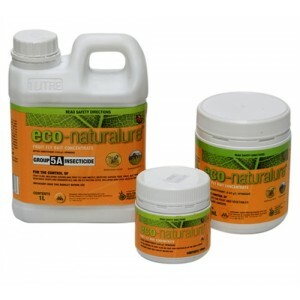 There are no insecticides used in the formulation, the formulation is organic. 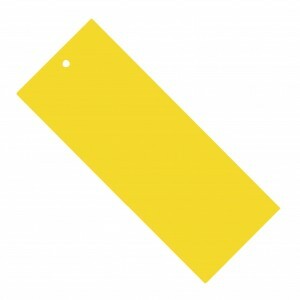 No hazard to operators and no withholding period. The traps are designed for easy installation and Cera Trap is formulated. 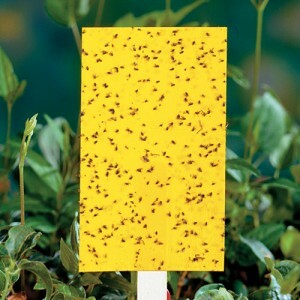 Specifically formulated to reduce impact to beneficials. 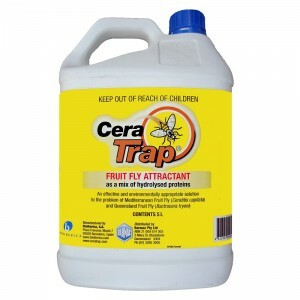 Cera Trap® contains a unique protein based liquid solution that is very attractive to both female and male fruit flies. Once the lid is removed from the bottle, the smell of the liquid lures the fruit flies into the specially designed trap. Unable to escape they remain in the trap and drown in the liquid. 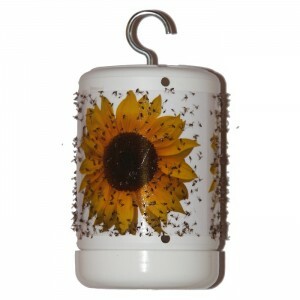 The organic liquid contains no pesticides and will continue to work even after many flies have drowed in the liquid. Queensland and Mediterranean Fruit Flies.Works on both sexes but targets females and breaks the breeding cycle. Cera Trap® should be hung in trees when the fuit are small and still developing, before the flies start attacking the fruit. Ideally hang the traps when fruit reaches approximately one third of its final size.